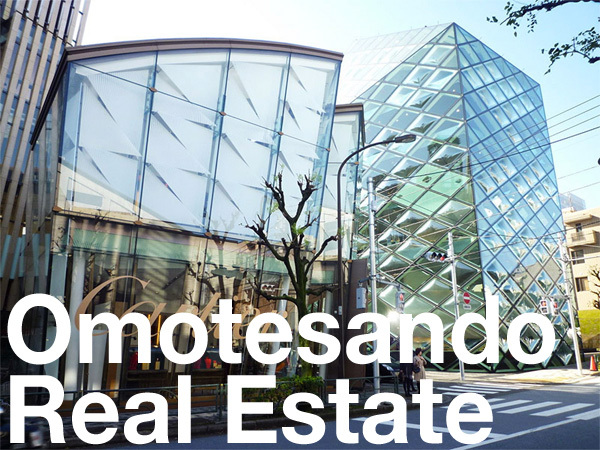 Six units on the upper levels are priced over 1 million Yen per month, while 15 units are priced over 600,000 Yen per month. 65 of the apartments will be provided furnished, catering to frequent business travelers. There are smaller units on the lower floors priced from 90,000 Yen per month, although it has been the expensive units that have received the most interest to date. Less than 1% of the rental listings in Nagoya City are priced over 200,000 Yen and only 0.05% are priced over 500,000 Yen per month. Residents in Sakae Tower Hills will have access to a bilingual concierge, 24hr gym, roof deck, car sharing, linen and dry cleaning. Although advertising has yet to start and completion isn’t expected until spring 2019, 10% of the apartments have already been reserved by tenants. Source: The Nikkei Shimbun, July 24, 2018.